The company said overall construction is currently 44% done and detailed engineering has advanced more than 93%. Also 44% done is the mine's underground development; to date, it has completed 6,254m and that advancement is and remains ahead of its outlined schedule. 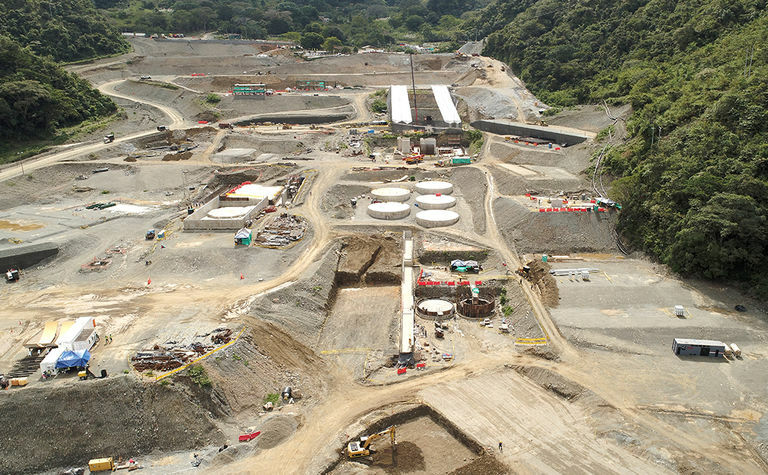 Buriticá's process plant earthworks are at the 76% mark, with the next area of focus being mechanical installations. That is set to commence early next year. Additionally, crews are rapidly making strides with the mine's power line installation. It should wrap that portion of the project early in the September quarter of 2019. "We are seeing initiatives in a number of areas coming together as planned," COO Donald Gray said, stressing that project construction is accelerating. 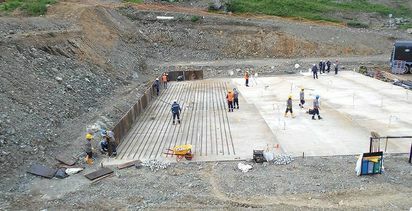 "We are moving ahead quite briskly, with numerous construction activities taking place simultaneously. We are quite pleased at this point not only that the project remains on track and meeting corporate objectives, but also with the hard work and spirit of cooperation being put forth by the entire team to help this project advance so quickly." 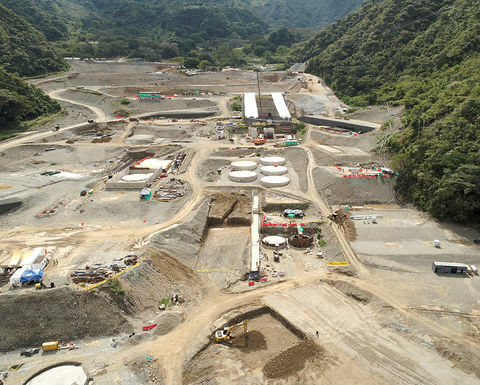 Once construction is wrapped and the mine reaches first gold pour, Continental anticipates ramp-up to commercial production levels should take about six months. 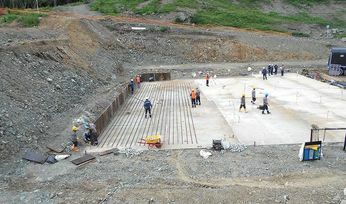 The company owns 100% of Buriticá, which it considers one of the largest and highest-grade gold projects in the world. It is currently working to complete an updated mineral resource target for the operatio, as well as an expansion to its mine plan.